We’re pleased to report that Platinum recording artist and American Idol winner Phillip Phillips has been named an Ambassador for Brave Beginnings. Phillips stars in a sixty-second public service announcement that will begin playing nationwide this month. Brave Beginnings – Home w/ Phillip Phillips – :60 from Brave Beginnings on Vimeo. 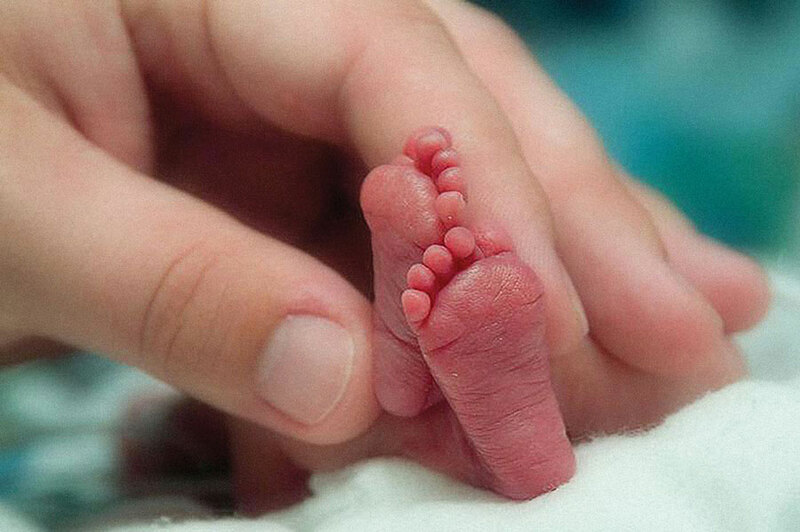 “Having been a premature baby, Phillip lends authenticity and credibility to our cause. His personal journey and talent as a singer and songwriter inspires families everywhere. We are delighted to have him on board to further our mission so that every hospital NICU has the proper lifesaving equipment to ensure that newborns survive and live healthy lives,” said Todd Vradenburg, executive director of the Will Rogers Motion Picture Pioneers Foundation. While touring the U.S. and beyond all throughout last year, singer/guitarist Phillip Phillips kept up with a songwriting practice built on his lifelong passion for rugged, rootsy rock-and-roll music. The follow-up to 2012’s The World from the Side of the Moon (a platinum plus-selling album that debuted at #4 on the Billboard Top 200 and featured the 5x platinum smash hit “Home”), Phillips’ sophomore album Behind The Light finds the 23-year-old Georgia native offering up a batch of songs marked by a more ambitious and refined sensibility, but still powered by the earthy authenticity that’s long shaped his sound. 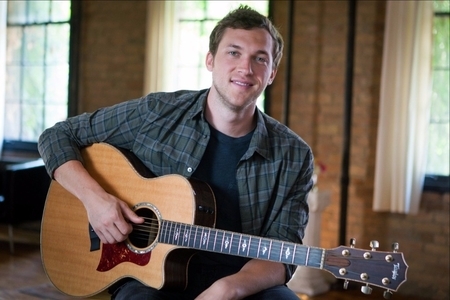 With each song written or co-written by Phillips, the album also showcases the guitar skills he began honing by learning to play at age 14, and recently sharpened by joining Matchbox Twenty and John Mayer on tour, and sharing a stage with Bruce Springsteen at the 2013 Rock in Rio festival. Behind The Light features lead single “Raging Fire,” an epic and urgent love song that debuted in the Billboard Hot 100 upon its March release and quickly earned raves for Phillips’s stirring vocal delivery and thrilling guitar work. In summer 2011, with much encouragement from his family and friends, the then-20-year-old Phillips took a break from working in his family’s pawnshop to audition for the eleventh season of American Idol. After tearing through full-throated performances of songs by artists like Creedence Clearwater Revival and Wilson Pickett on the Idol stage, Phillips finished out the season as its winner. Released the same day that he claimed his victory, “Home” marked the most successful coronation song of any Idol winner—as well as the highest-ever debut on the Billboard Digital songs chart, with 278,000 downloads sold. Phillips recently wrapped his 2016 Summer Tour with Matt Nathanson, alongside special guests, A Great Big World, and Eric Hutchinson.